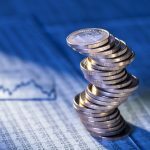 Are Large Cap Tech Stocks Still Reasonable? You are at:Home»Advisor Solutions Channel»Are Large Cap Tech Stocks Still Reasonable at Current Prices? 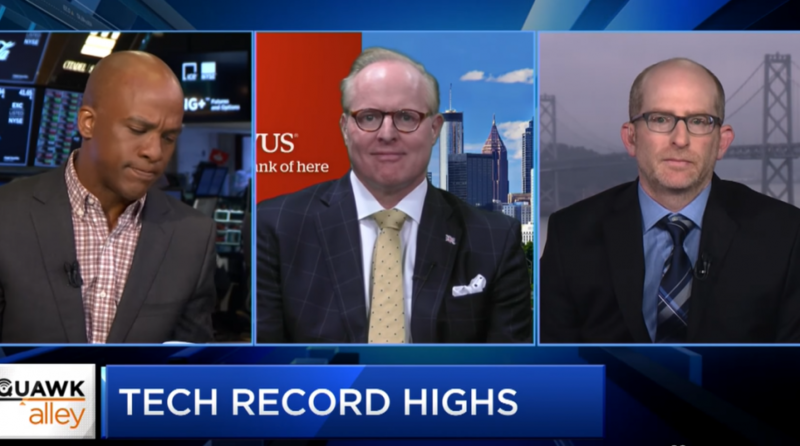 Dan Morgan, Synovus Trust vice president and senior portfolio manager, and Aaron Kessler, Raymond James analyst, discuss the state of tech stocks including their expectations for quarterly earnings from the likes of Alphabet.